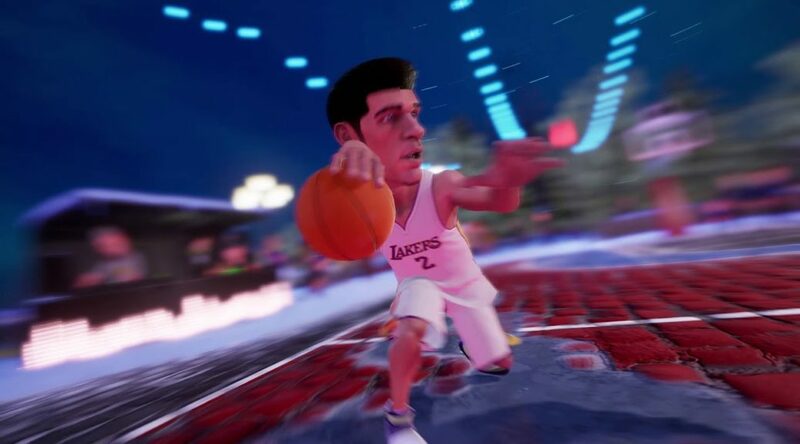 2K Games has announced it’ll be publishing Saber Interactive’s NBA Playgrounds 2 under a new title on Nintendo Switch. The new name is NBA 2K Playgrounds 2 and the game will be hitting Nintendo Switch this Fall. NBA Playgrounds 2 was scheduled to launch earlier this year, but suffered multiple setbacks. 2K today announced that they will publish the next great arcade-action sports game from developer Saber Interactive – NBA 2K Playgrounds 2. This over-the-top, two-on-two basketball experience will complement the best-selling NBA 2K simulation franchise and expand 2K’s footprint in the basketball video game space.